The video shows off the how the motorcycle is the key to survival. 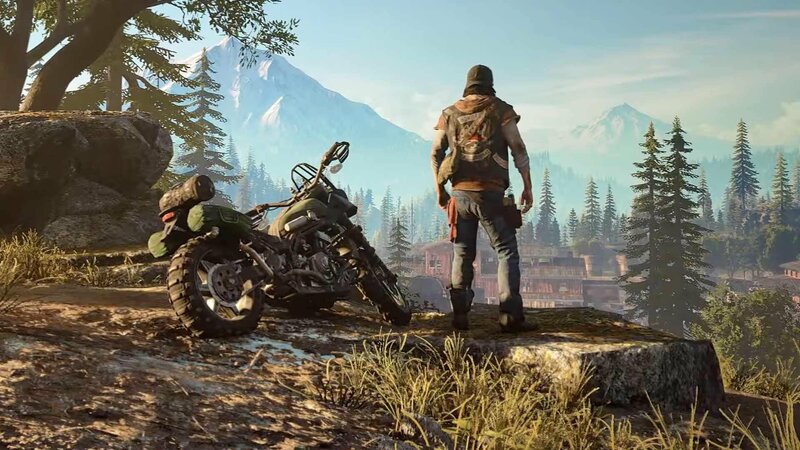 Today Sony released a new video for Days Gone, the game they hope will launch a new franchise, that focuses largely on how exploration will work in the post-apocalyptic wasteland. The video puts a large focus on the motorcycle your main character will use to get around, and how it’s essential not just to your travel, but your survival. The Sony Bend-developed game promises the bike will be your way out of a lot of sticky situations- and there’s bound to be a lot, considering players can see hordes of up to 500 of the zombie-like Freakers coming after them. The video also details some other aspects of the game, such as combat and the upgrade system, which will help to get your vehicle in even better shape to traverse the landscape and escape threats. 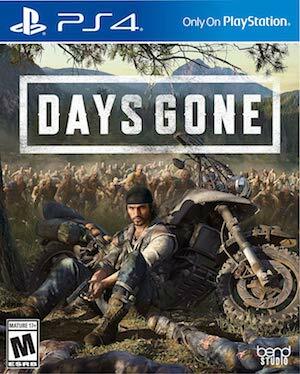 Days Gone is out April 26th exclusively for the PlayStation 4. You can check out some of the features you may not know about the game here, and watch the video about exploration below.